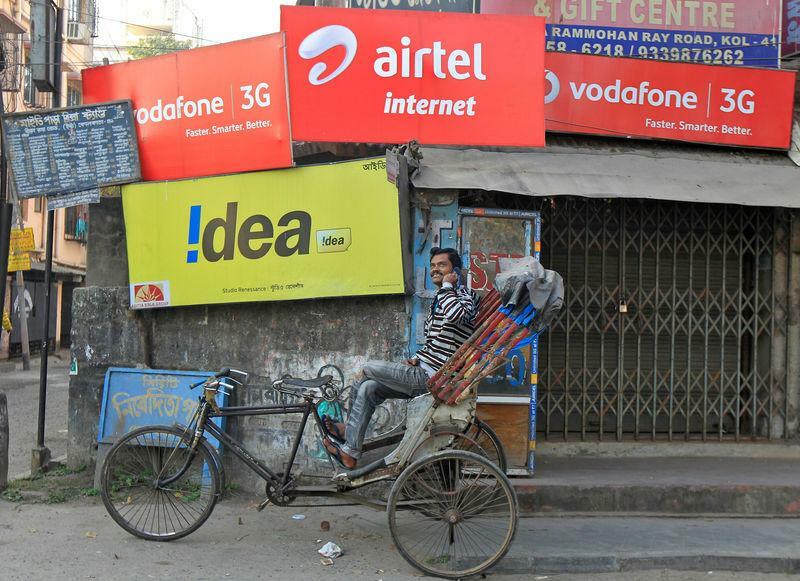 (Reuters) - Vodafone Idea Ltd reported on Wednesday its second quarterly loss since Vodafone Plc merged its Indian operations with Idea Cellular in August last year, though the figure was smaller than expected. The loss after tax was 50.05 billion rupees ($699.49 million) in the quarter ended Dec. 31, the company said in a statement, narrower than analysts' forecast for a loss of 52.56 billion rupees indicated by Refinitiv Eikon data. Competition in India's telecoms industry has ramped up since Reliance Jio Infocomm Ltd, owned by Asia's richest man Mukesh Ambani, entered the market in 2016, leading to huge price cuts across the industry. The telecoms company said the quarterly numbers were not comparable with the previous year on account of last year's merger. Vodafone Idea closed 1.48 percent lower while the broader Mumbai market ended up 1.17 percent.